The Gospel Story In Arabic with subtitles – A truly inspired sermon. Many people in the world struggle with the idea that God would become a man. God loved his creation so much that He became one of us so he could save us from ourselves when we were separated from Him as a result of sin. 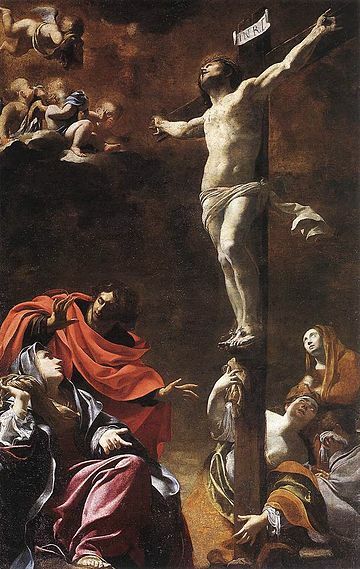 At Easter we celebrate God’s great love when He became a man, lived a perfect life, and became the perfect spotless Lamb of God who let himself be sacrificed to pay the price for our sin when He died on the cross. When He rose again on the third day He demonstrated that He defeated death. An almost equal amount of people in the world struggle with the idea that someone who is all-powerful could be treated so terribly and still be all-powerful. We don’t recognize the ultimate power and majesty of Jesus Christ when it is manifested as humility and sacrifice. God is perfect. To dwell with perfection we also must be perfect in our past, present, and future. So only a perfect replacement for imperfect righteousness would work for us, and only God is perfect. And God Came Down as the Man Jesus Christ to personally save us Himself. He lived as one of us. Dr. Samuel preaches in Arabic with English subtitles and brilliantly shows how God as Jesus was in control through the Betrayal and His trials and the crucifixion. Unlike anything found in human nature Jesus alone showed us ultimate strength present in ultimate humility for our salvation sake through the entire events of his trials suffering and death. Perhaps strength through humility is not easy for us to recognize because it is so unfamiliar to humanity overall? Pride, power, and forced compliance are more familiar to us. But God through Jesus conquers hearts and minds by demonstrating supreme love for us. Dr. Samuel also points out how Pontius Pilate and Pilot’s wife both testified that Jesus was a just man, thus fulfilling scripture of the Lamb of God without spot or blemish to take away the sin of the world. Jesus Christ was even sovereign over death and rose from the grave on the third day. He is the author of life and gives life to all who believe and place their hope and faith in Him for salvation from eternal judgement. 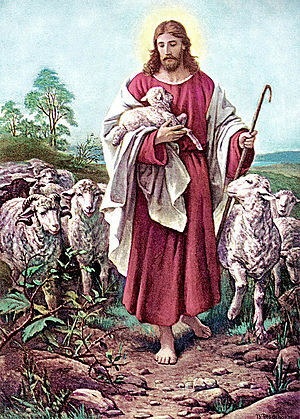 Do you believe that Jesus Christ did for you what you are incapable of doing for yourself? 11“He came to His own, and His own did not receive Him. 13who were born, not of blood, nor of the will of the flesh, nor of the will of man, but of God. Categories: Christianity, Easter, eternal life, Jesus Christ, Religion, Resurrection Tags: Jesus's sovereignty in the Gospel events. Today , April 21, 2012, Chuck Colson passed from this life to the next. I will miss his influence and encouragement. 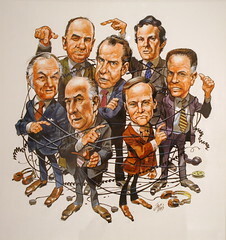 The year was 1973 and President Richard Nixon and the closest members of his administration had been accused of corruption. At the heart of the cover-up was a brilliant member of the president’s cabinet named Charles Colson. Colson became a believer in the midst of this scandal and later would start several successful ministries for the cause of Christ. The following quote is Colson’s first hand insight on human nature as it relates to cover ups, and adds credibility to the claims of Jesus Christ and His death, burial, and resurrection according to the Bible. even at my mother’s breast. in the congregation I will praise you. before those who fear you will I fulfill my vows.